IIRC most 64-bit architectures zero-extend a 32-bit load. That means you can use 32-bit pointers to access the first 4GB without any penalty at all. 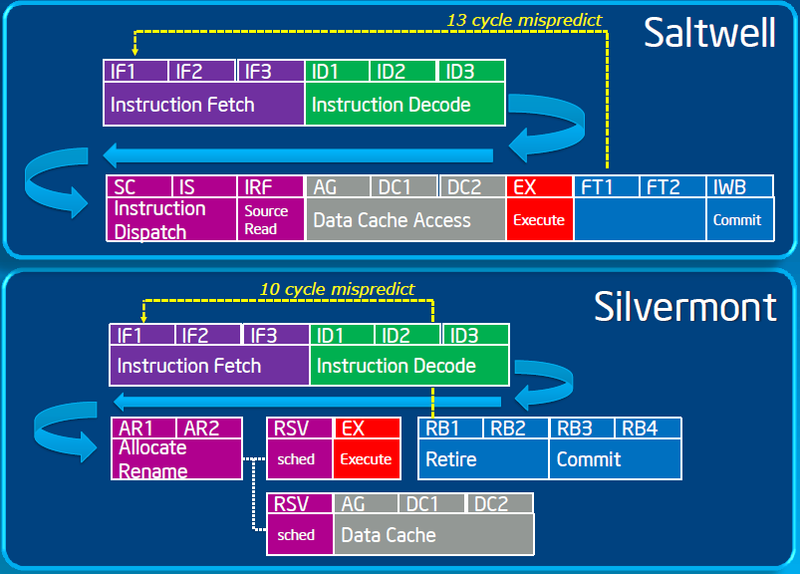 There is an effort to create an x32 ABI on x64 that does exactly that.